Mergers, Acquisitions, and Sales - J.W. Schubert & Company, P.C. 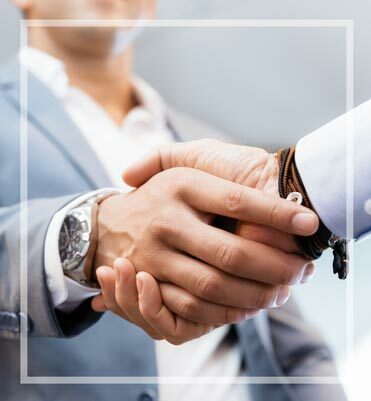 Business transactions and transitions are complicated affairs, and whether you’re buying, selling, or considering a potential merger, J.W. Schubert & Company, P.C. can provide professional know-how to help you successfully structure and negotiate the deal. J.W. Schubert & Company, P.C. employs careful analysis and due diligence to determine a fair asking price, pinpoint the most favorable tax structures, evaluate financial and cash flow impact, and assess compatible business functions and tactics. Expanding or contracting your business is a huge undertaking. With our expert advice, you can make the right business decisions for your business for optimum success.